The Waterberg region is located near the majestic Waterberg Mountain Range in the Limpopo Province of South Africa. Away from the concrete, streets and bustle of people going to work every day, this region is known for its natural beauty, bushveld savannah and large animal population. The Waterberg Region consists of a 150km long range, which stretches northeast from Thabazimbi past Vaalwater. It is protected by the 15,000-sq-km Waterberg Biosphere Reserve, one of Africa’s two savannah biospheres. This region caters for the nature and wildlife lovers in the form of the Waterberg Nature Conservancy. It offers scenery of magnificent wildlife, interesting birdlife and rugged bushveld. The Nylsvley Bird and Nature Reserve is also close-by and boasts one of the best conserved floodplains in the country. 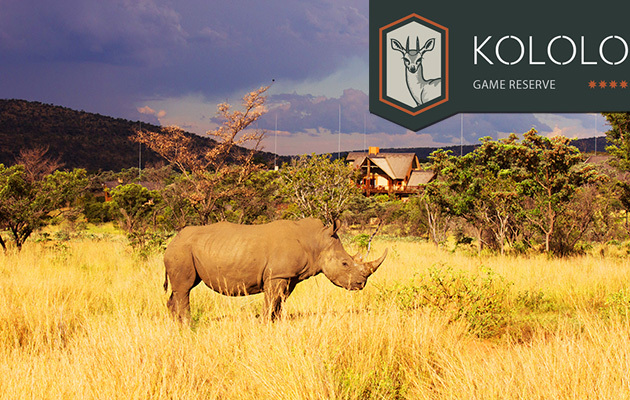 A Unesco biosphere reserve the size of the Okavango Delta, is also situated in the Waterberg Region of Limpopo. With a top peak of 2100m, the Waterberg region has a mild climate and some wild terrain for spotting the Big Five (lion, leopard, buffalo, elephant and rhino). 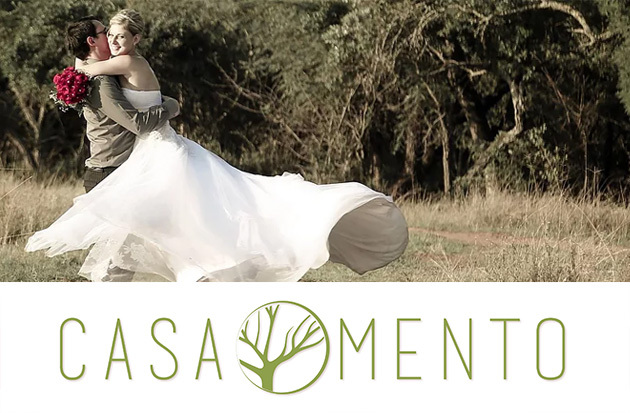 It has picturesque rivers and cleaves through bushveld and sourveld (a type of grassland). 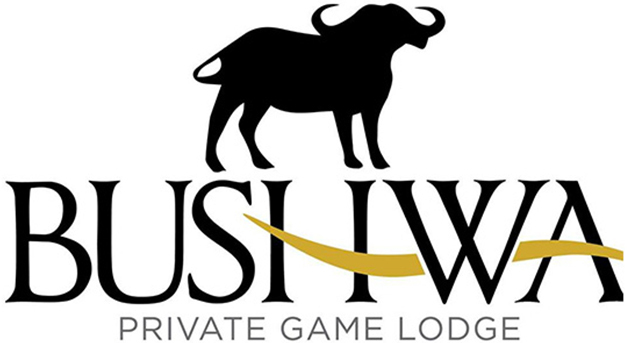 Discovering solitude and space amongst the reserves of the vast and wild Waterberg Biosphere Reserve will definitely entertain the whole family. 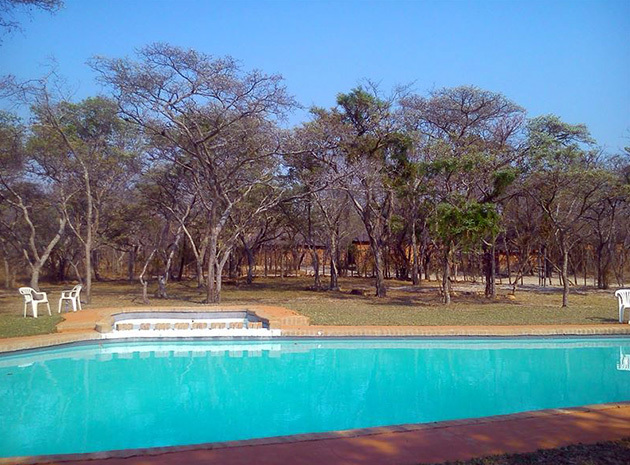 The Warmbaths Spa Resort in Bela-Bela offers the whole family loads of fun in the sun. This resort has also recently developed into much more than just a Hot Water Spring with many activities to keep you busy. ​​Please view our activities directory for more information. 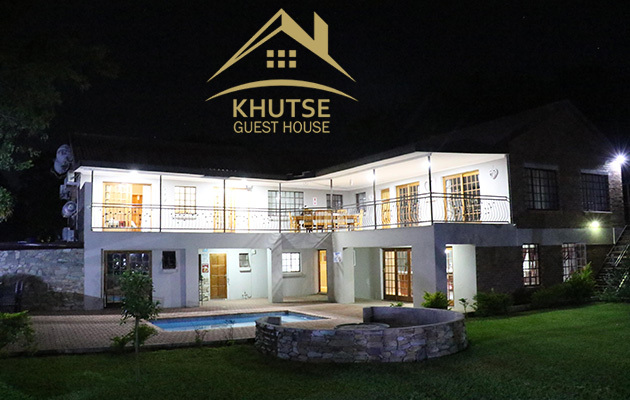 A diverse range of visitor accommodation is available – guest houses to self-catering cottages, farms, lodges and much more. 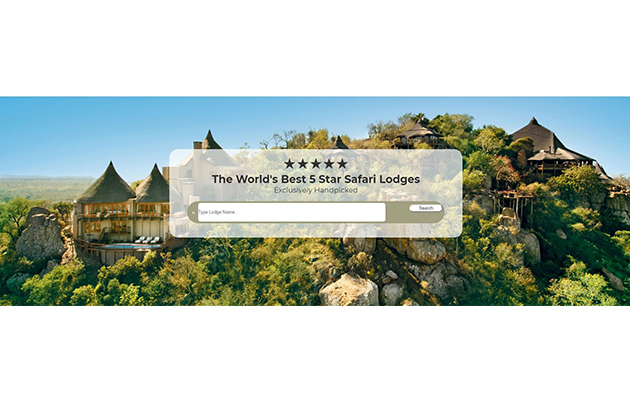 Please view our accommodation directory for more information on places to stay in the Waterberg region. The Waterberg region offers tourists many places to visit in the form of shops, stalls, restaurants and museums. This region's beautiful nature plains offer tourists many activities and attractions. 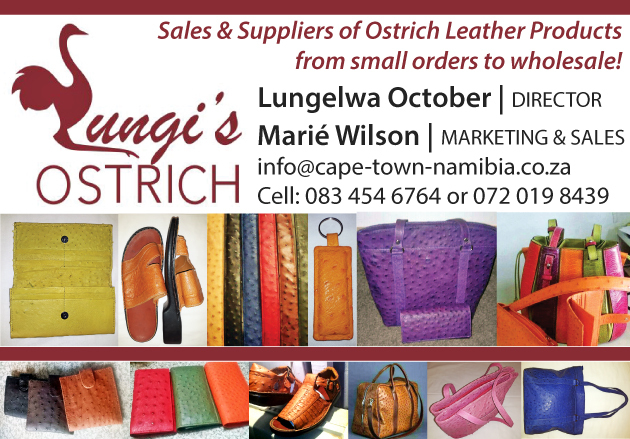 Businesses in the Waterberg region also offers visitors a great selection. For a complete list of businesses in the area, please see our business directory.